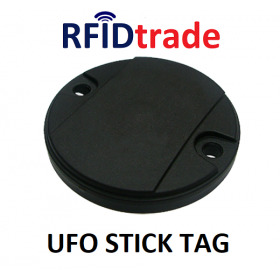 Smart devices for UHF Tags detecting. 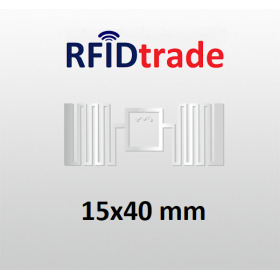 UHF RFID Tag, size 15 x 40 mm, compliant with the RAIN standard. Impinj's Monza R6 chip provides for higher sensitivity, durability, and environmental auto-tune abilities. 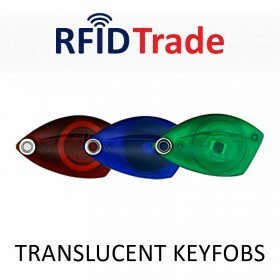 DLR-BT001 is a pocket UHF RFID reader that connects via Bluetooth in keyboard emulator mode with Android, iOS and Windows devices. 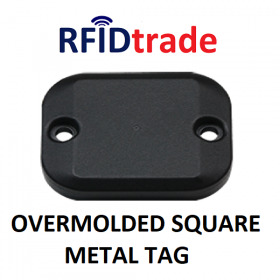 Overmolded Square Metal Tag is designed with two universal holes for applications that require a robust RFID Tag to be screwed tightly on a metallic object. 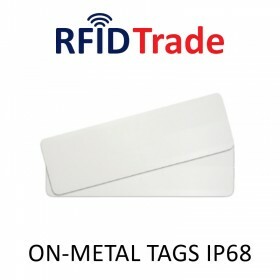 This special RFID Tag can be read in the rear of a metal surface . 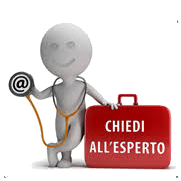 Very resistant, it is suitable in any industrial context. Equipped with Impinj Monza R6-P .
Card made of PETF are tear-proof and more resistant to extreme temperatures than normal PVC Cards. 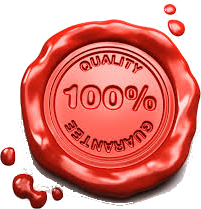 Customizable with Offset printing. 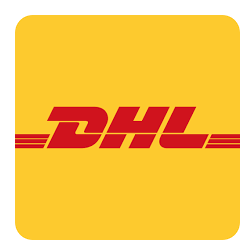 UHF RFID RAIN compliant.